First 2017 Camaro ZL1 Convertible Arrives! 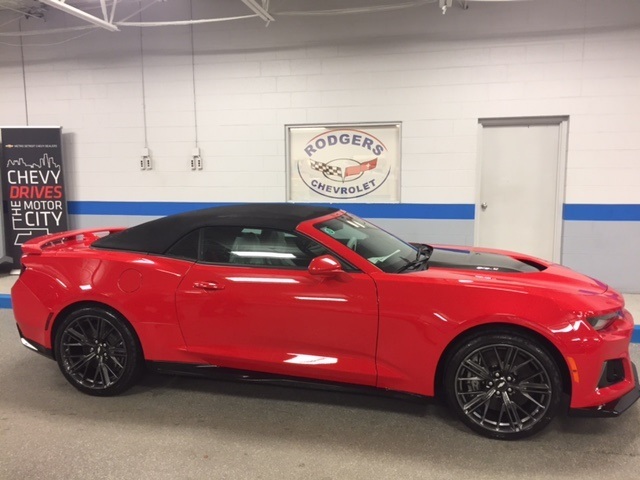 The first 2017 Camaro ZL1 Convertible has arrived! It’s painted in Red Hot (how appropriate) and equipped with a 6 speed manual. Check out more photos inside.